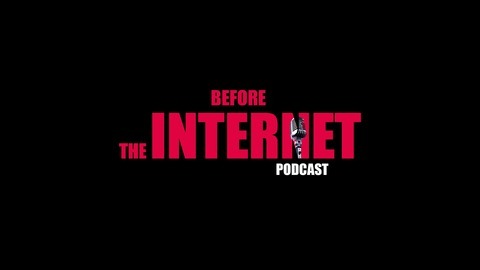 A podcast about trending topics in pop culture and life before the internet. Jordan Peele’s Get Out was a smashing hit back in 2017 – a biting satire on racial tension in America that won Peele an Oscar for Best Original Screenplay. Get Out was one of the most talked-about and commonly dissected horror films of the decade and it catapulted the first-time director Jordan Peele firmly into the spotlight. Now, two years later, Peel has returned with his sophomore effort, the physiological thriller US that pits an endearing American family against a terrifying and uncanny opponent: doppelgängers of themselves. Where Get Out took a simple premise and turned it into a brilliant allegory for what it's like to be black in America, Us structures itself as a home invasion thriller that touches on issues of class, capitalism, on gender, and on the lasting effects of trauma and/or mental illness. There's a lot to unpack when watching Us but did Jordan Peele strike gold once again or is this what the movie industry refers to as the Sophomore Slump? On this episode of Before the Internet, Sordid Cinema’s Film Editor Patrick Murphy and film critic Brian Marks join Ricky D and David Harris to discuss Jordan Peele’s psychological thriller and the hundreds of ridiculous crackpot theories floating around. All this and more.